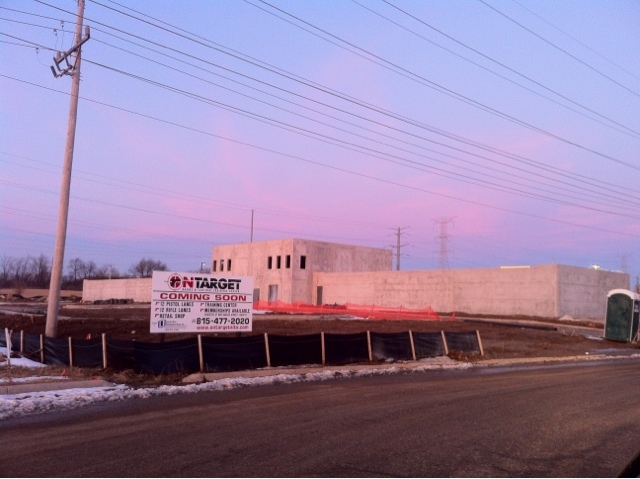 Looks like construction on the On Target Shooting Range is in full swing!! The site says that April 2012 is their anticipated opening! There is some additional information at the McHenry Co. Blog.